Mini funds maybe, but big heart! 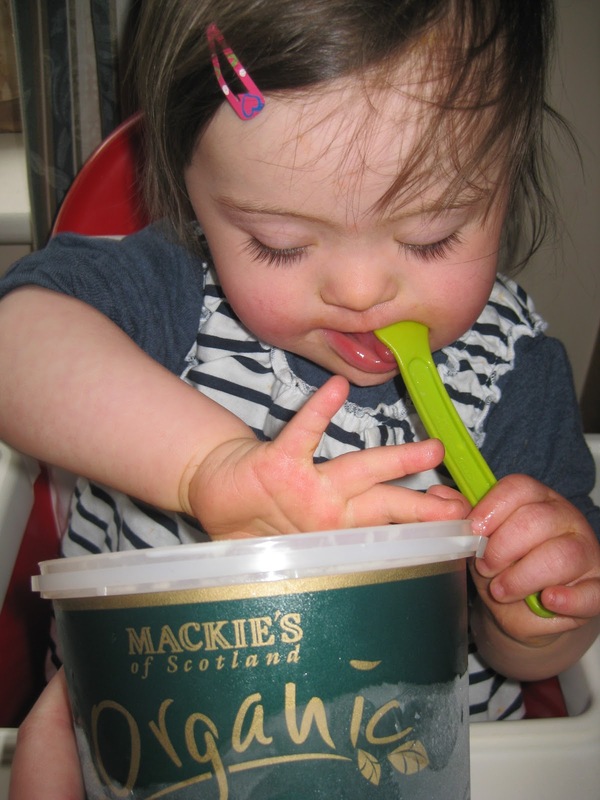 Towards the end of last month, we held an Ice-cream Funday to raise funds for Down Syndrome Ireland. The premise was simple-hold a party, sell some ice-cream, get some dosh for a charity that is severely underfunded. We decided to go one better and host a BBQ & ice-cream day with a raffle and some live music thrown in for good measure, courtesy of a dear and talented friend. Luckily we managed to pick a day which broke the miserable run of wet days we’ve been having and the sun shone as people came in their droves. And those who couldn’t make it, donated all the same. It really brought home to me one of the most amazingly positive attributes we Irish have -our generosity. I do think you’d be hard pressed to find a more generous nation. Year after year, we donate to charities both at home and overseas.Even when times are tough, we dig deep and give what we can. It makes me very proud to be Irish and whatever else is going on, I think we should give ourselves credit for this wonderful characteristic. Final figure raised? €464! Recession be damned-thanks so much everyone! !